Russian state-owned gas giant Gazprom has filed an appeal against Ukraine to an international arbitration tribunal. 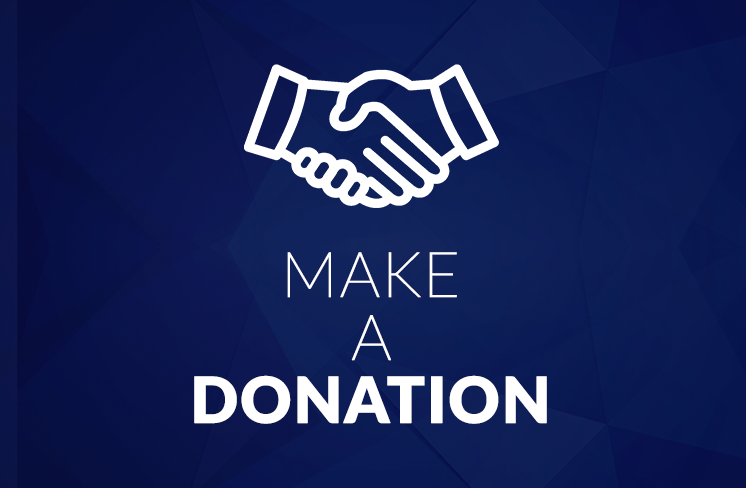 It was about a fine imposed on Russia’s firm almost three years ago by the country’s Antimonopoly Committee for allegedly abusing its position in the gas transit through Ukrainian pipelines. Iraq has still to face a long process of forming its government. It seems that the country’s ruling team will pursue even a more open policy towards Russia than the previous one. Moscow hopes to deepen its military and economic partnership with Iraq as there has even emerged an offer to set the Russian permanent military presence in Iraq. 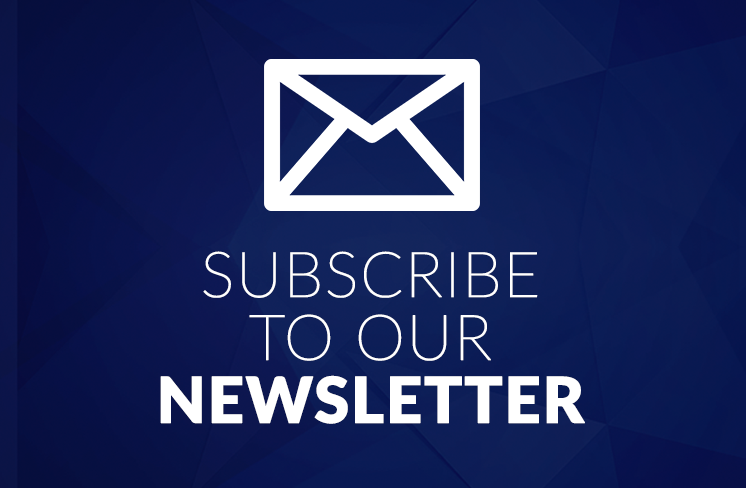 In April this year, it became clear that the United States would impose severe sanctions against Iran’s oil sector. Since that time, Tehran sought to circumvent the blockade of its black gold exports to the outer markets. Naturally, Russia is perceived as the country’s greatest ally in this respect. Moscow has always emphasized its reluctance towards U.S. sanctions while offering help to Iran. Russia responded to joint EU and NATO allegations go blocking the sea passage to Ukrainian ports with the ever-increasing military activities in this region. 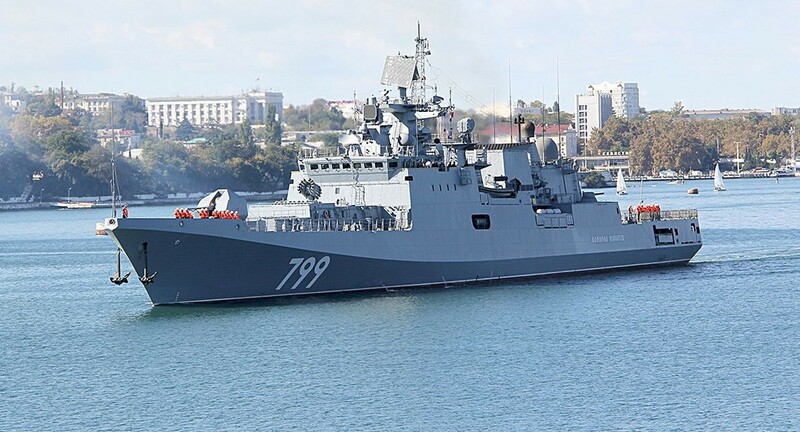 The state’s Black Sea Fleet launched military drills while Foreign Minister Sergey Lavrov reiterated that Russia would never agree to let any NATO vessels to enter the Sea of Azov. Not incidentally, this year’s edition of Russia’s military drills Vostok 2018 was attended by Mongolian servicemen. 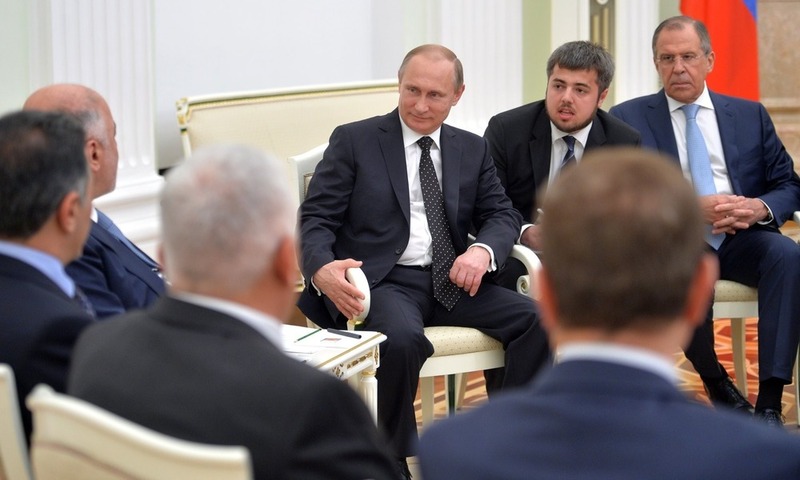 The state’s current authorities seek to strengthen their military cooperation with Moscow. Wedged between Russia and China, Mongolia seems to have no other choice. A spokesperson for the Russian Ministry of Foreign Affairs expressed a department’s harsh reaction to the statements of Polish politicians who had previously criticized the Nord Stream 2 gas project. 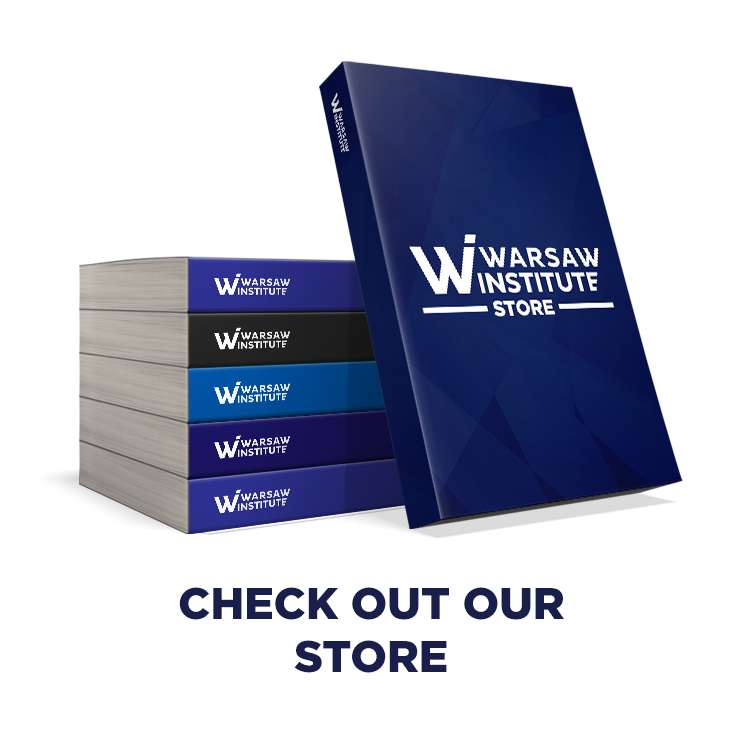 Yet the standpoint of Warsaw has been known for a long time as it tended to be sometimes publicly expressed. 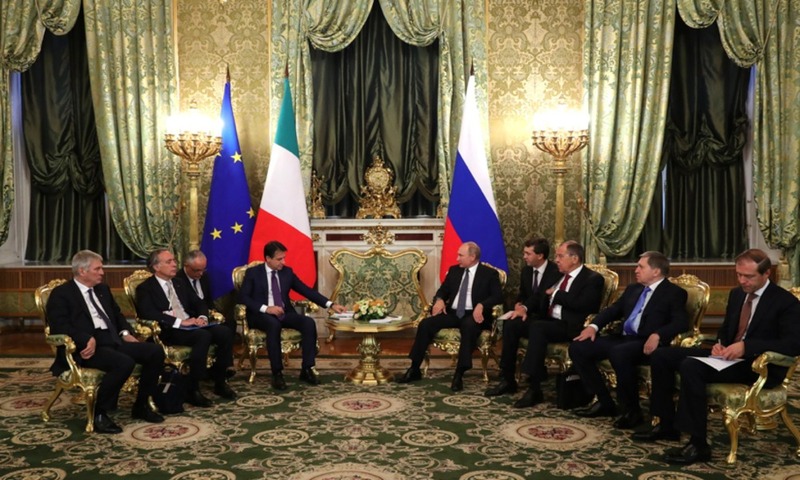 Prior to the Moscow visit of Italian Prime Minister, a Russian government official confirmed Italy’s energy company would have intention to withdraw from a joint venture with Rosneft in the Black Sea. In addition, such may also be the case of other projects in the Barents Sea. 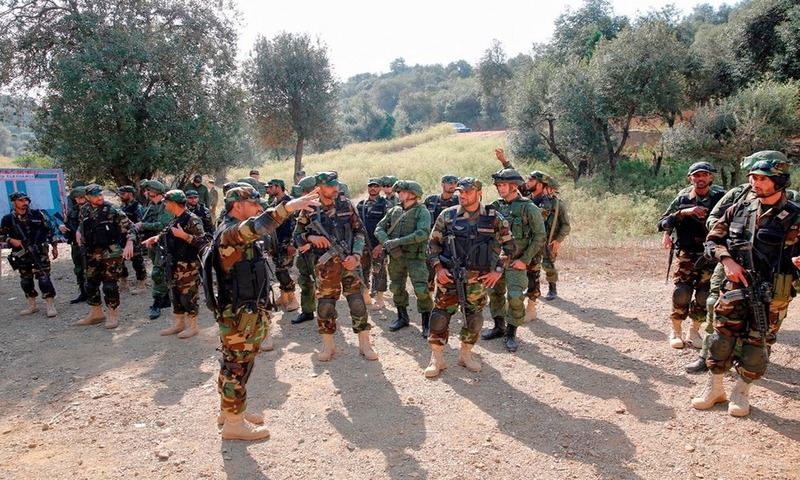 The Russian and Pakistani armed forces have recently conducted annual military exercises under the slogan of “fighting with terrorists”. This year, drills were held in the Pakistani town of Pabbi. 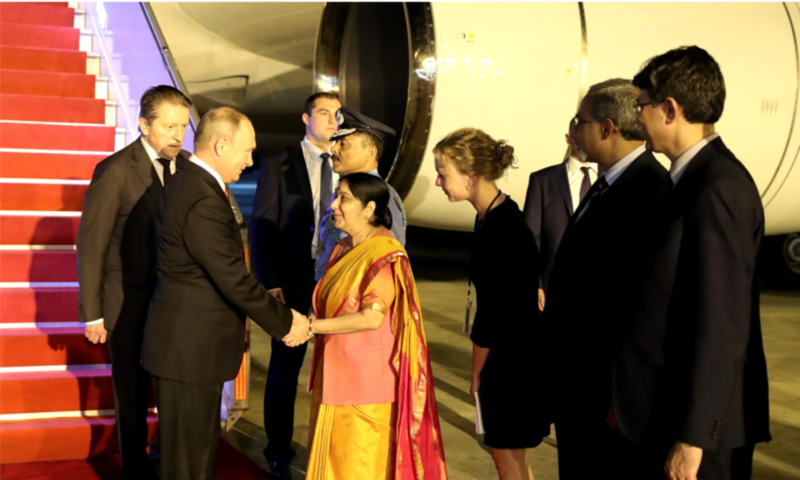 Such constitutes yet another manifestation of Russian-Pakistani military rapprochement, which is being carefully observed by both New Delhi and Washington. 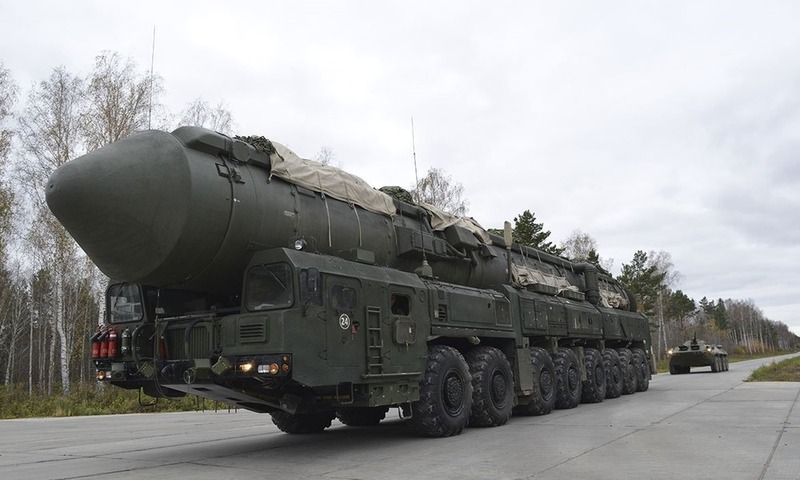 First, the Western press was informed that U.S. National Security Advisor John Bolton had pushed for President Donald Trump to withdraw from the INF Treaty with Russia. Shortly after, such a decision was publicly announced by the American leader before Bolton’s long-planned visit to Moscow. 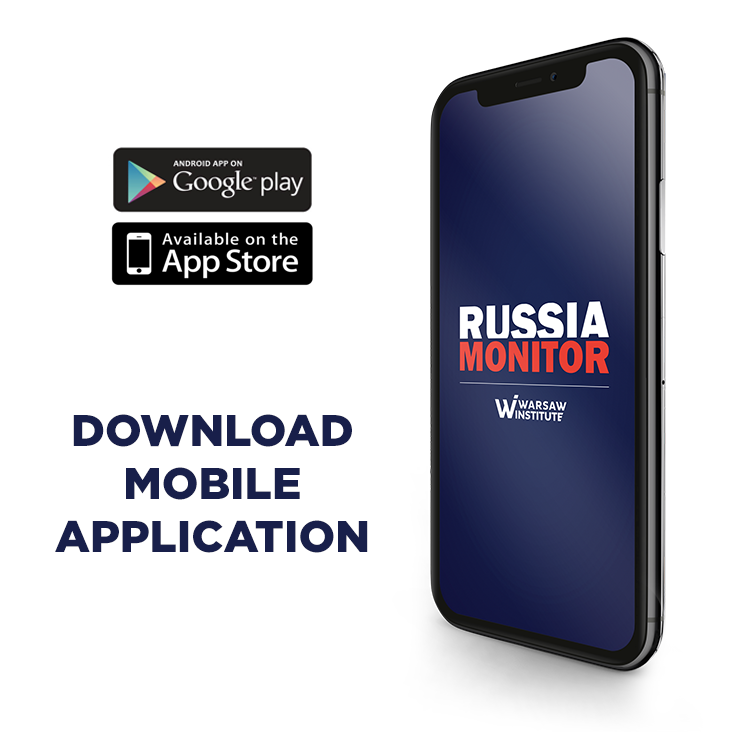 John Bolton’s October visit to Russia symbolically marked the end of the “Helsinki period”, destroying hopes of some Russian politicians who hoped to impede the ever-increasing tensions in Russia-U.S. relations after the meeting in the Finnish capital. A large deal between Moscow and New Delhi for the purchase of five Russian S-400 missile defense systems may mark a breakthrough in the Russian-Indian partnership. 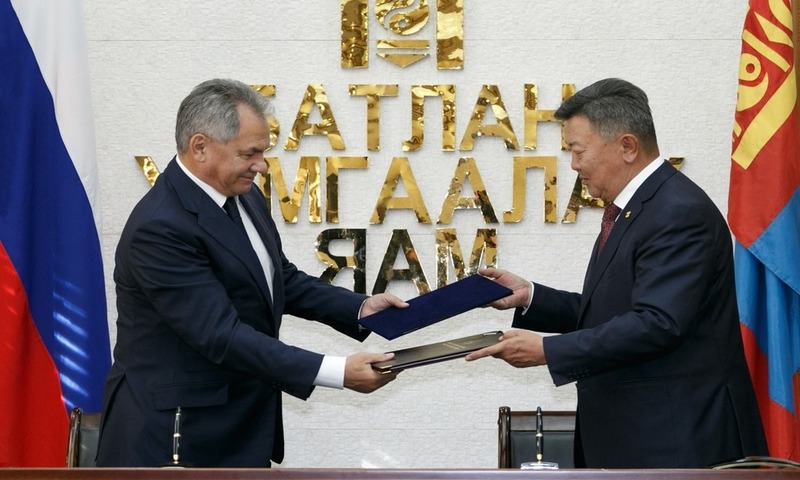 Moscow aims yet again to become a leading arms supplier in the Asian market, thus referring to the Soviet times. 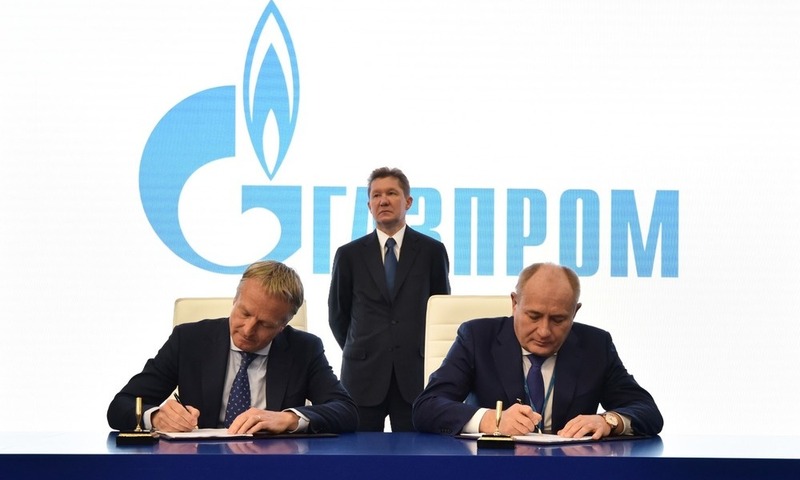 Regardless of Western restrictions against Russia, Anglo-Dutch oil major Shell continues – and even tightens – its cooperation with Russia’s state-owned company Gazprom. 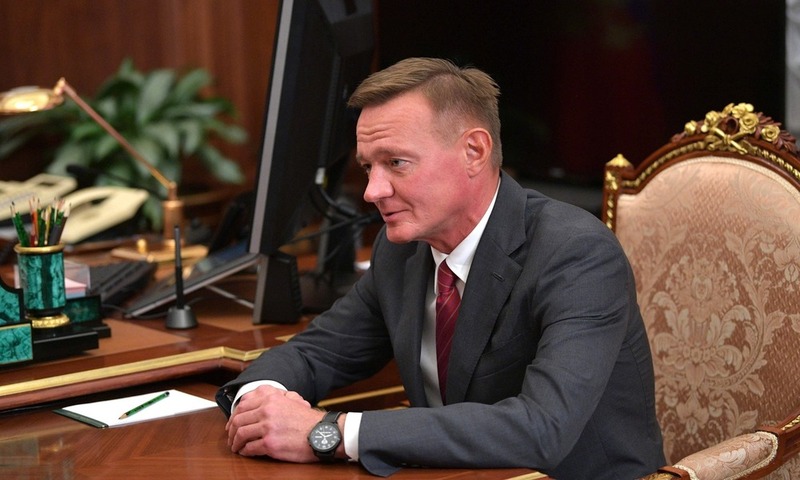 There have recently been reports of the planned purchases of shares in one of the fields on the Yamal Peninsula. 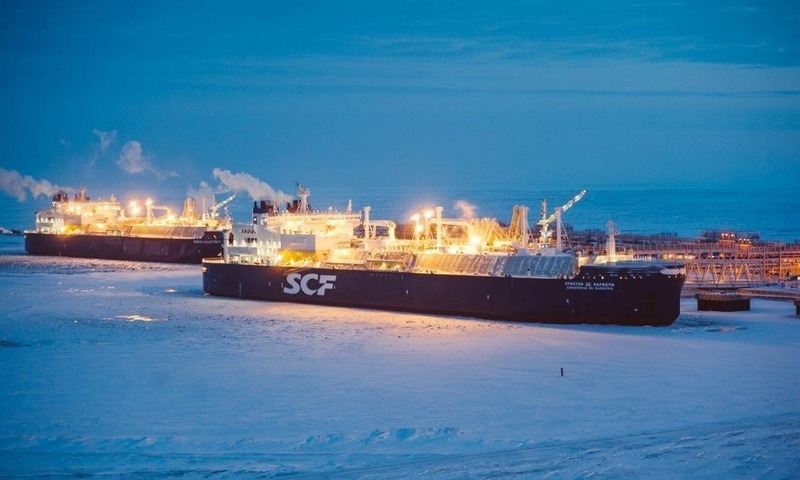 Russia’s largest independent natural gas company Novatek announced that it has found a new gas reserve in the Arctic located by the Yamal Peninsula. 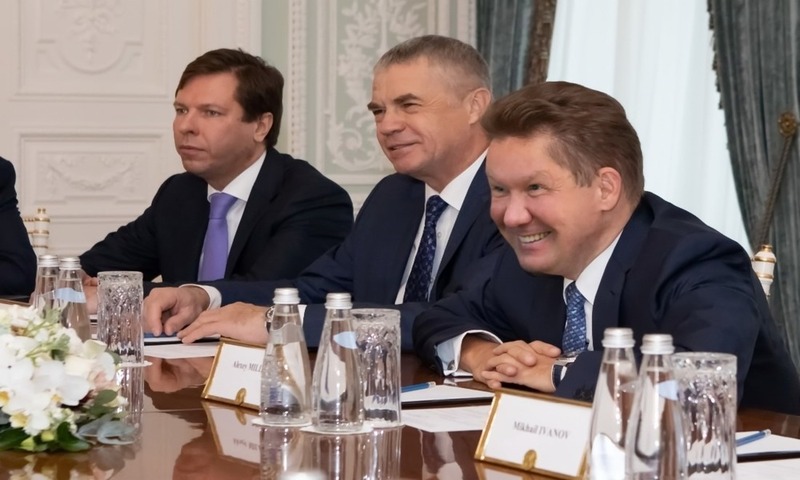 Its exploitation will contribute to the development of Novatek’s further LNG projects, which may eventually make the company Russia’s top exporter of liquefied gas. 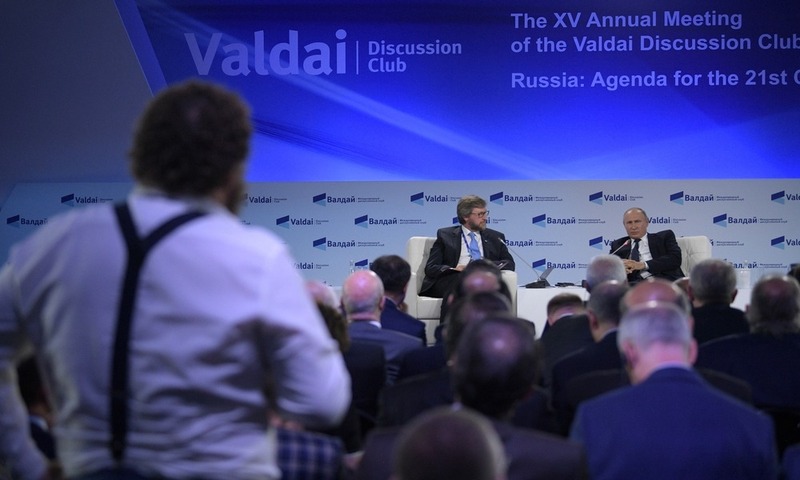 During the recent plenary session of the Valdai Discussion Club, Russia’s President Vladimir Putin confirmed that the Kremlin would return to its hitherto confrontational political course. 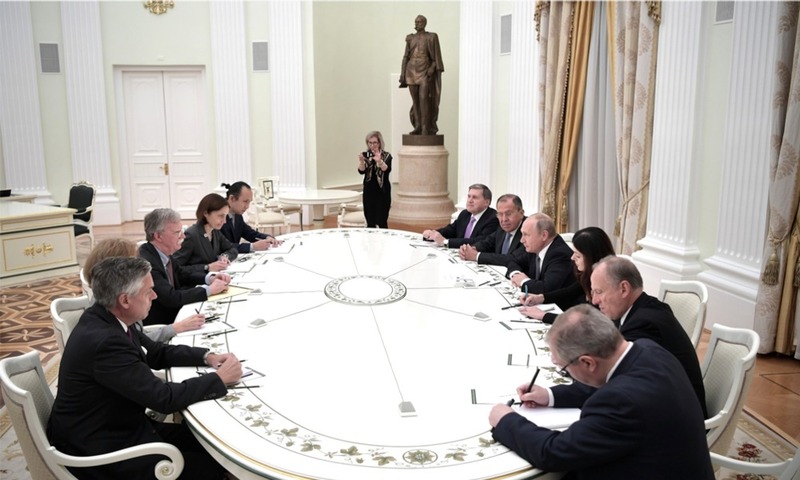 The leader’s extremely aggressive statements seem to fit into all declarations and actions made and carried out by Russia over the last few weeks. 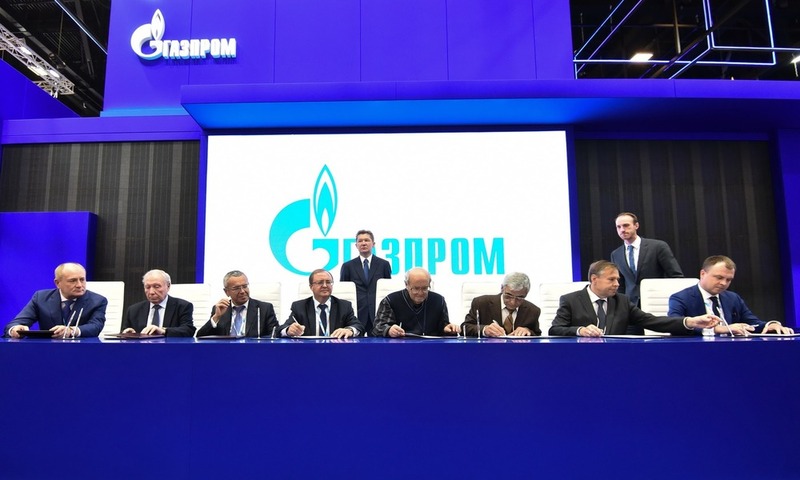 Next year, Gazprom will resume imports of Turkmen gas, stopped three years ago. Such declaration was delivered by the company’s CEO during his latest visit to the Turkmenistan. In an interview for a state television, the chairman expected that any further purchases of Turkmen gas were suspended in 2016 amid the price disputes. Since October, a lot of military drills have been carried out at Russia’s training grounds: the Russians have conducted largest nuclear drills; some time earlier, they have performed joint Russian-Belarusian special forces manoeuvres while Russia’s Southern Military District had held its most important military exercises in 30 years. 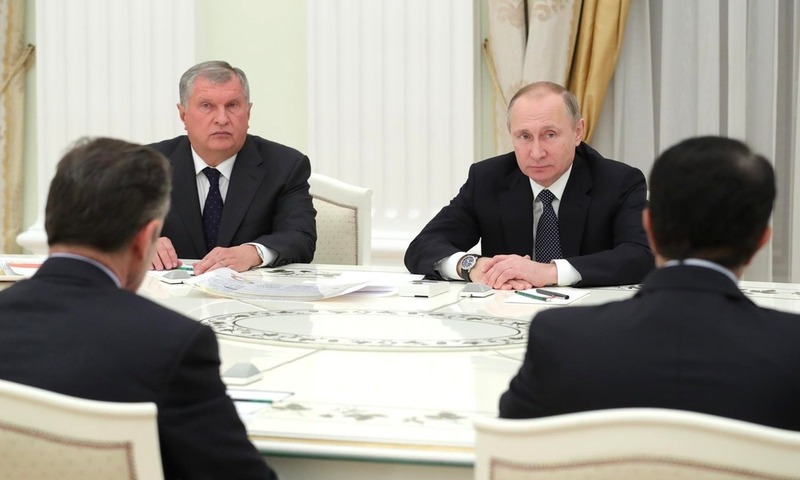 The main asset of the Summa Group will get neither into the hands of the state nor Rosneft’s CEO Igor Sechin. 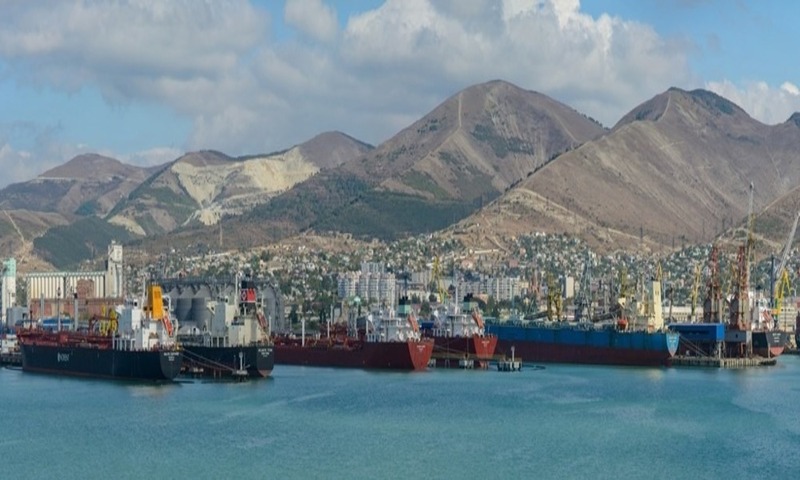 The Magomedov brothers, temporarily taken into custody, sold their shares of the Novorossiysk Commercial Sea Port (NMTP) to the state-owned company Transneft, Russia’s monopoly oil pipeline operator. 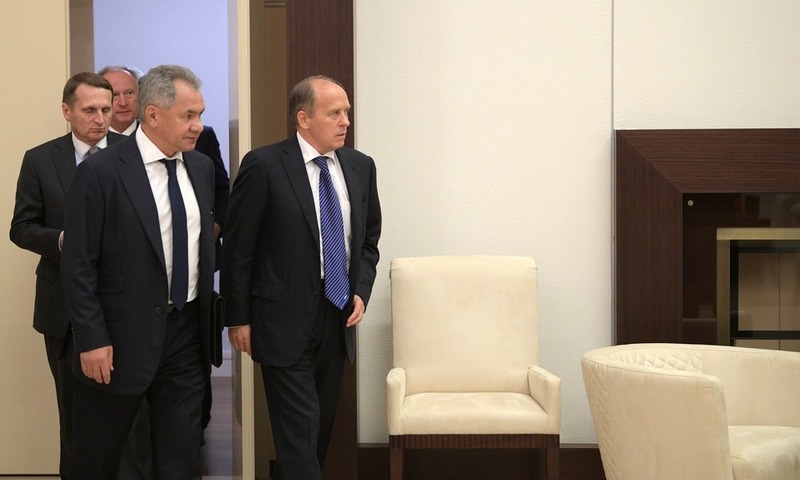 It was only during one day (October 11) that three heads of Russian regions (Kursk Region, Zabaykalsky Krai and Republic of Bashkortostan) handed in their resignations. In two cases, the Kremlin decided to replace the incumbent with younger politicians who were supposed to achieve much better election result. 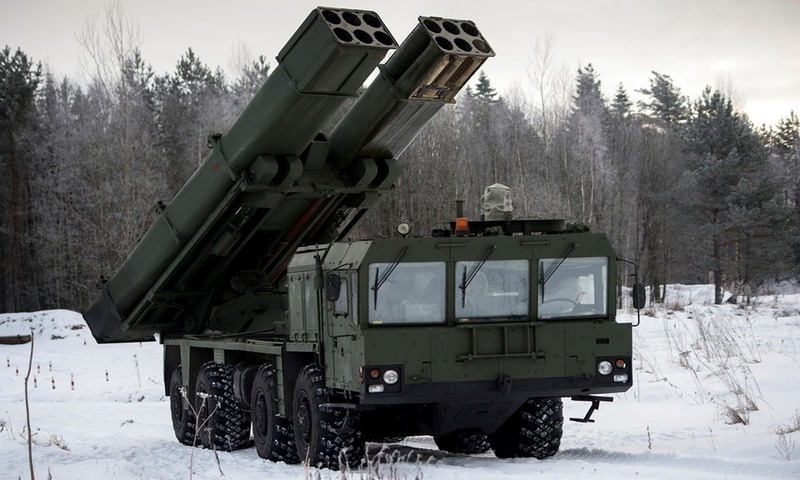 The shore artillery of the Baltic Fleet will aim to significantly increase its range of fire while the naval aviation has been already reinforced following the introduction of upgraded helicopters designed to fight submarines. 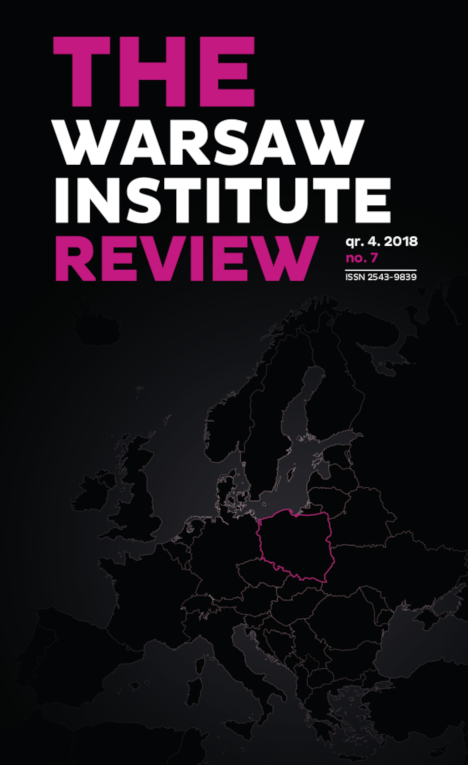 Those steps may eventually translate into an increase in the military threat to neighbouring NATO member states, including Poland and Lithuania, as well as to allied ships in the Baltic Sea. 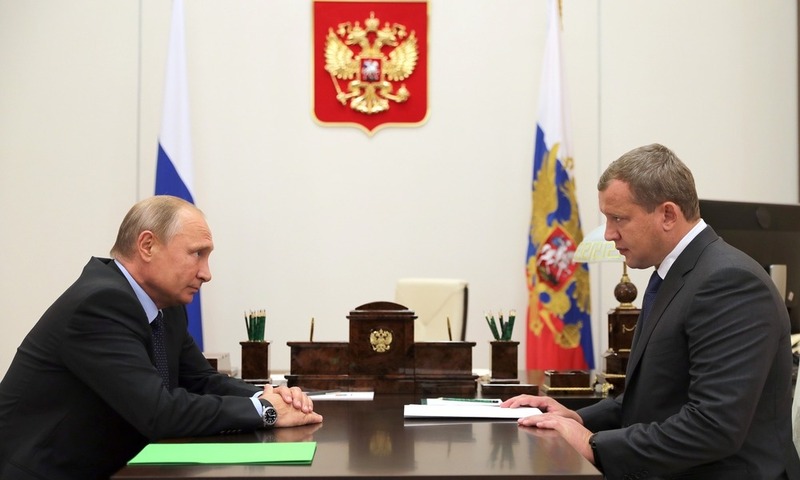 According to the autumn tradition, Russia’s President Vladimir Putin dismisses some governors while appointing new ones. 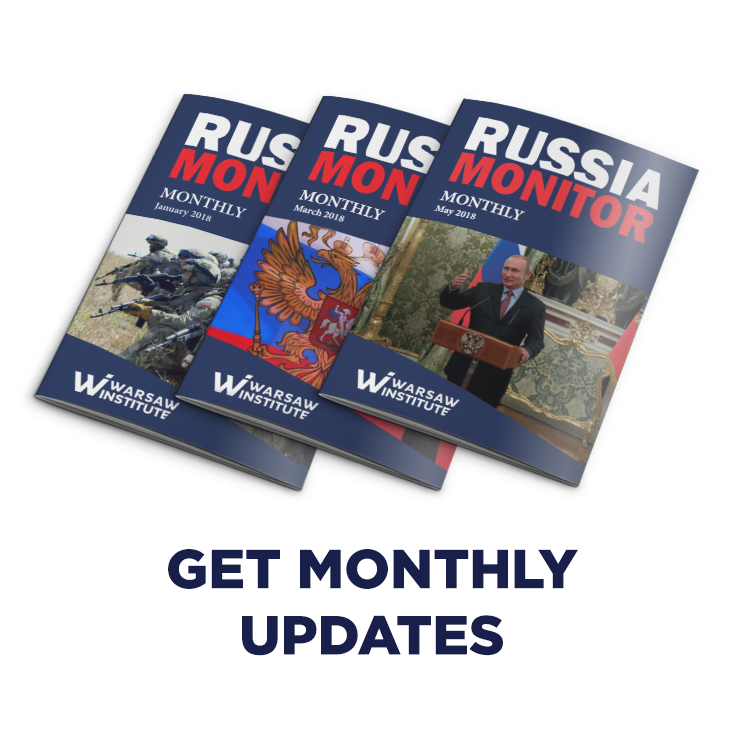 Nonetheless, this year’s reshuffles appear particularly important due to the fact that recent regional elections have clearly depicted problems of many of the Kremlin-backed nominees.